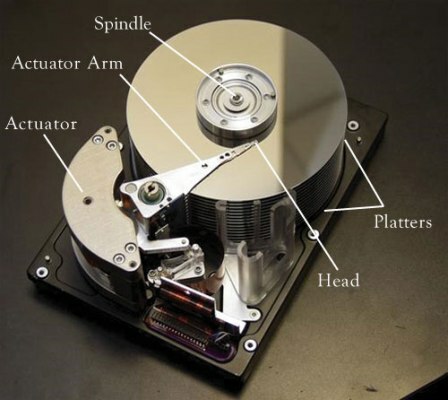 Thermal Cycling saves hard drives | Thermal Technology Services Inc. Thermal Cycling effects large computer server hard drives says Tony Hines of MRID Solutions. 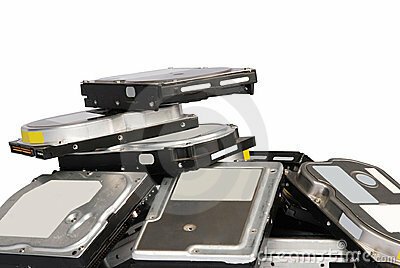 Tony explains that the hard drives run cooler, Longer and quieter. Thermal Cycling also aids in keeping the disc from warping due to the component becoming more heat resistant.